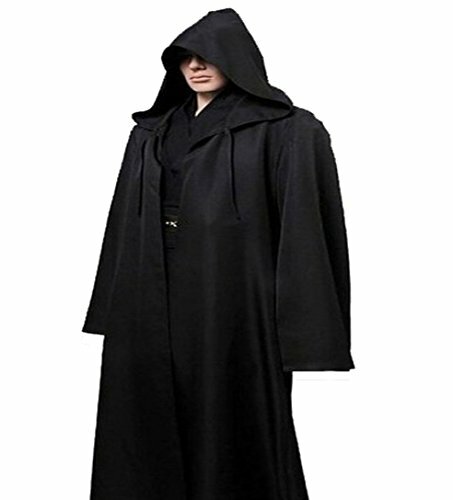 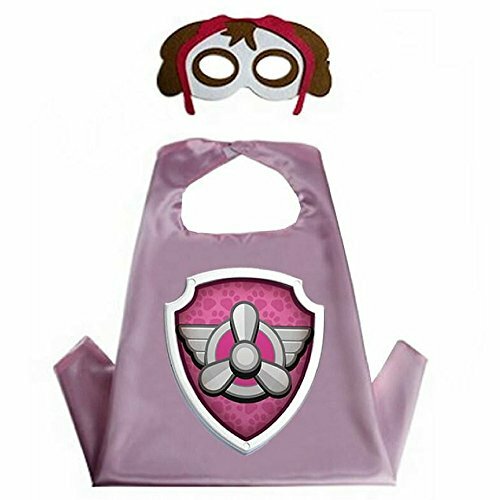 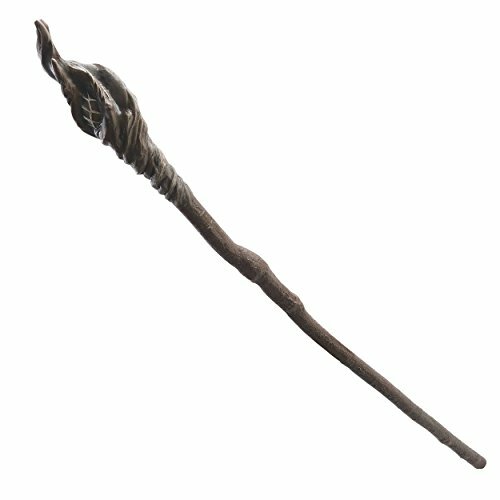 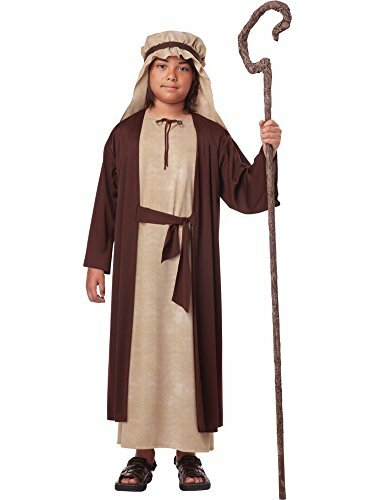 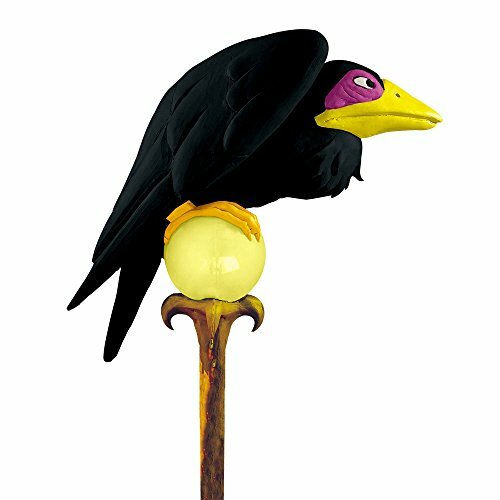 Complete your wizard, shepherd or sorceress outfit with a costume staff! 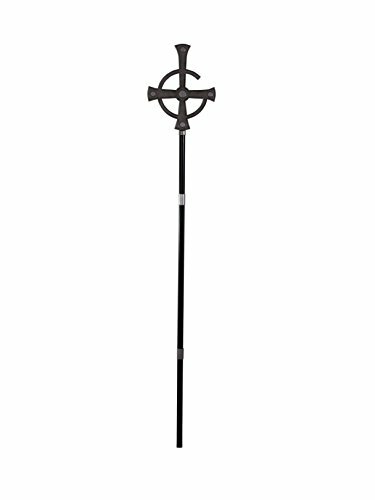 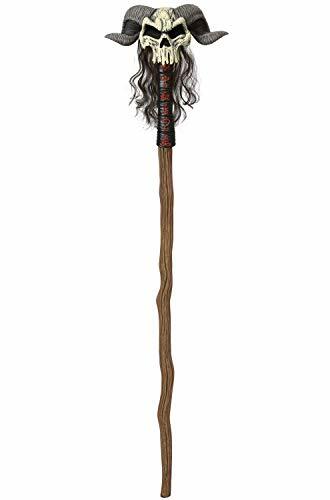 Cast spells, inflict hexes, or shepherd sheep in style with a staff of your own. 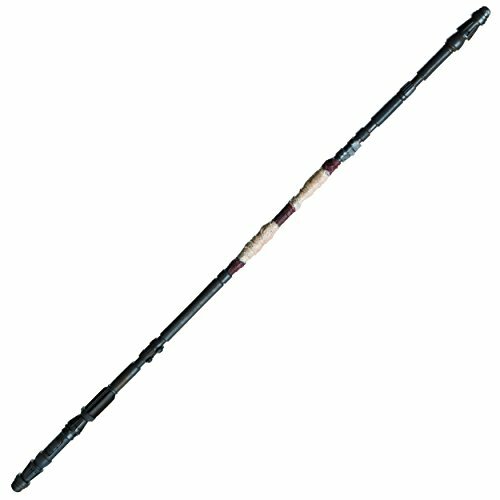 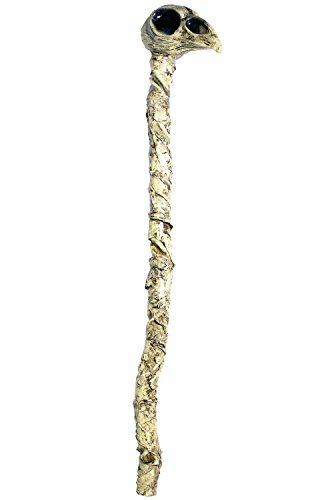 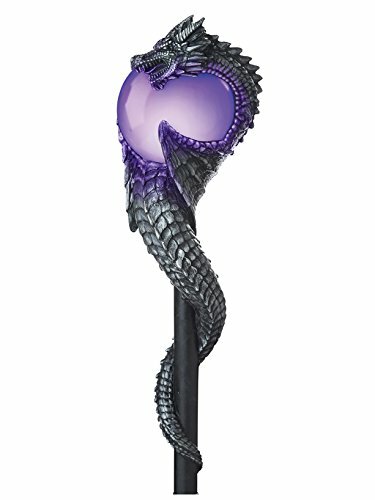 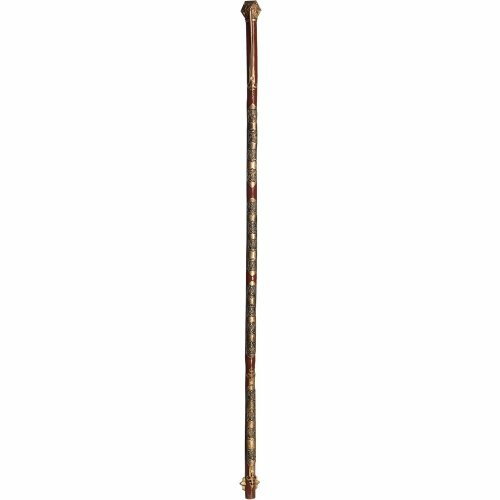 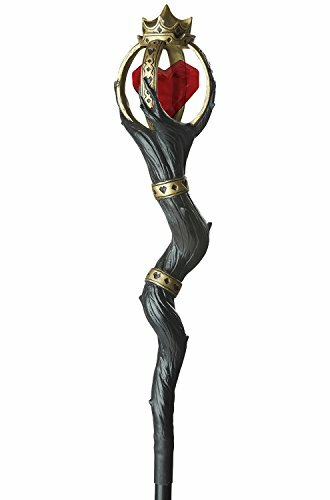 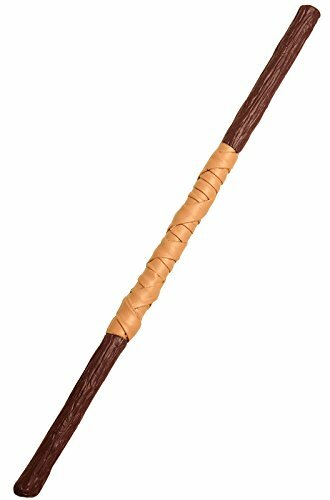 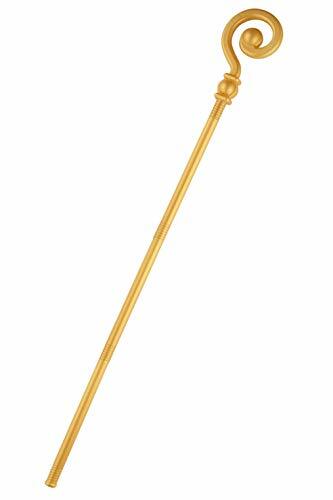 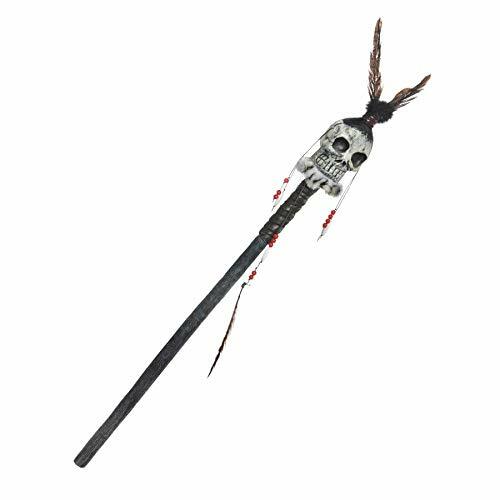 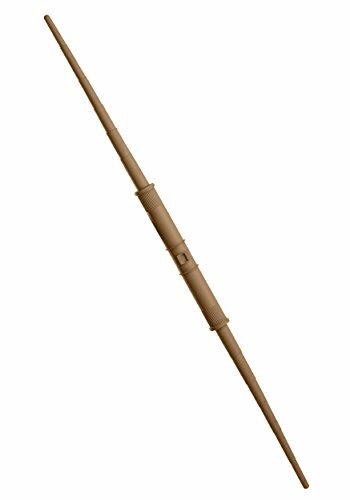 25 Inch Cobra Staff - Adult Std. 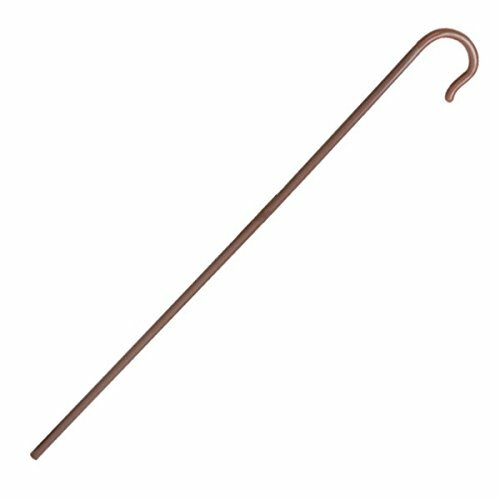 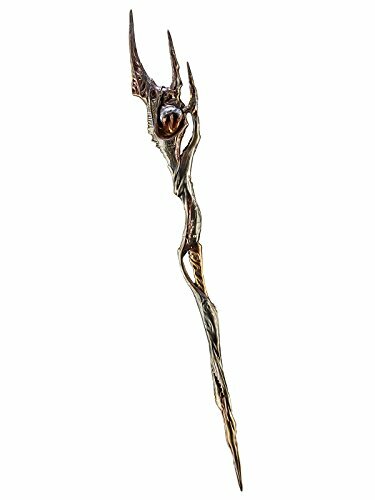 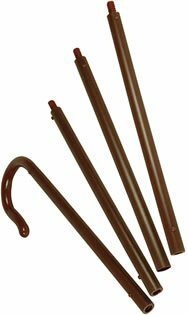 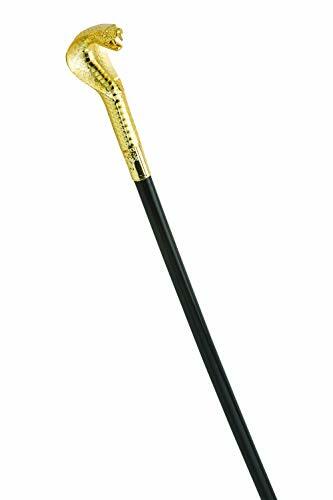 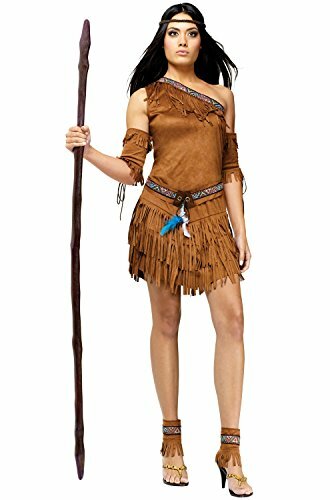 Cobra Snake Head Staff Cane Adult Costume Accessory 37"